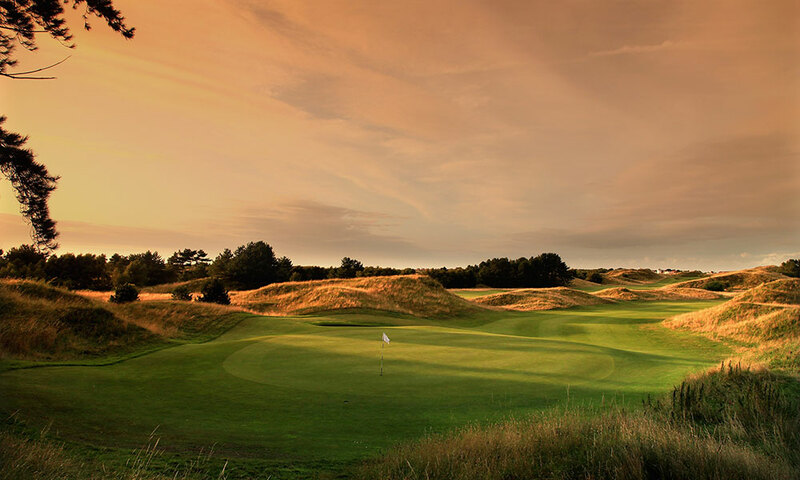 Hillside lays claim to having the finest homeward nine in British golf and its opening half is scarcely less formidable. It can simply be described as a Links to Test the Best and is regularly called on to host the Amateur and other leading Championships. Greg Norman once described the back nine at Hillside as the best he had played, while Jack Nicklaus describes it as a wild looking links. 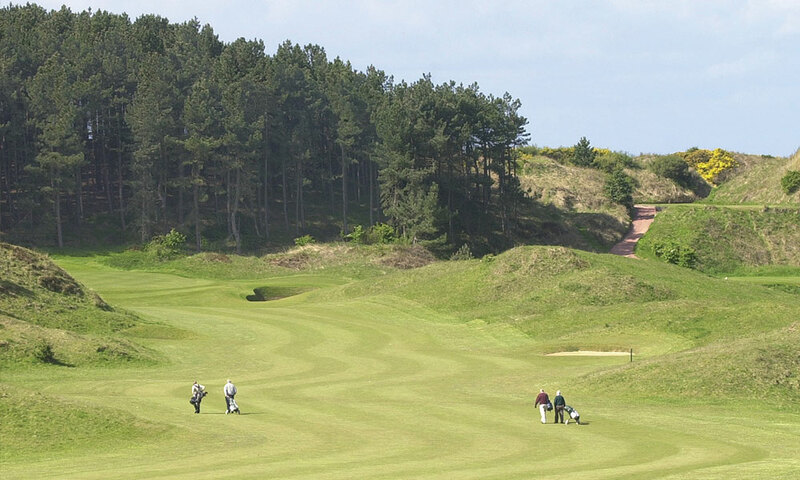 In 2011 Hillside co-host the Amateur Championship and is consistently ranked as one of UKs top 100 golf courses.